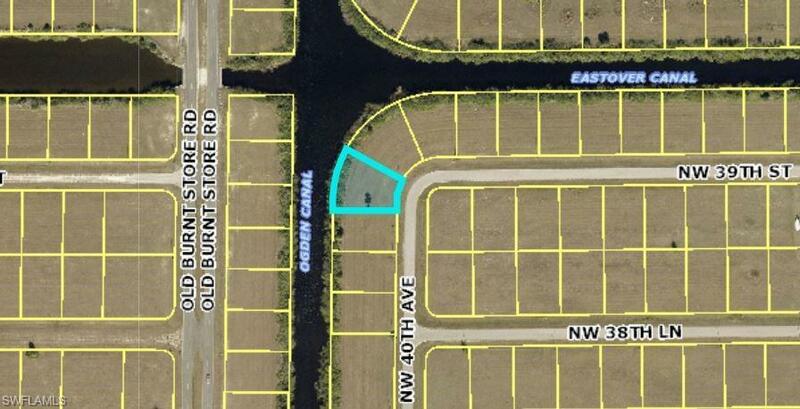 Here is your chance to own an oversized pie shape lot on an intersecting canal in Northwest Cape Coral. Cleared and ready to build, here is your chance. builders typically charge at least 20k for a waterfront lot in this area! 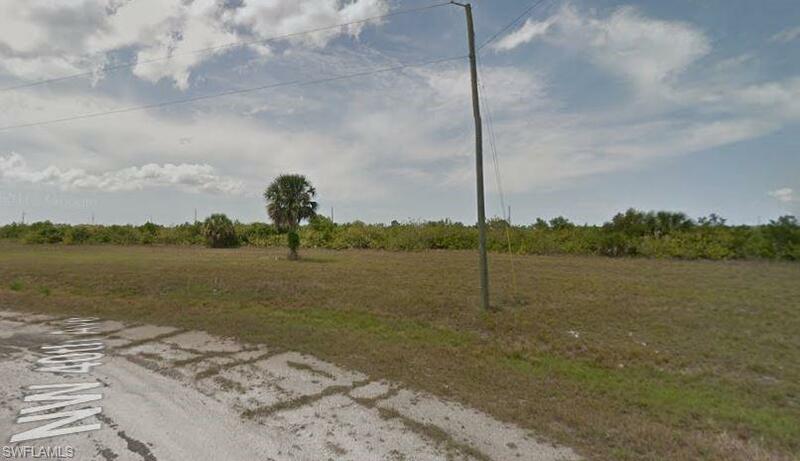 Land is ready for a quick sale! Listing courtesy of Jerry Robinson of Weichert Gulf Coast Group.